Light has played a key role in technology of the last century, however this century it will dominate the industry. Development of optical and light-based technology is accelerating at an astonishing rate and companies need trained professionals that understand the intricacies of the field. 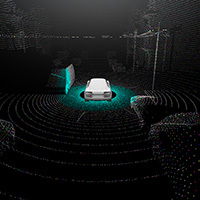 Autonomous cars require computer vision and LIDAR (Light Detection and Ranging) to navigate busy streets, robotic manufacturing use machine vision cameras to detect defects and process materials rapidly, key infrastructure networks use fibre-optic systems to communicate at speeds in excess of 1 Terabits / second. 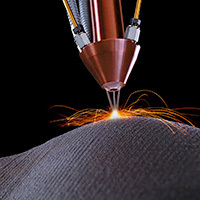 Lasers are being used for everything from scanning architectural objects to cutting and manufacturing various objects, and even delicate surgical operations. 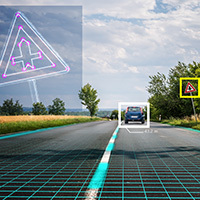 If you want to be at the forefront of this technology, then the Optical Systems & Sensors (OSS) program may be just what you are looking for. The program is designed to provide you with the expertise to work in many areas in the field and the ability to shape its future. Carleton University has joined forces with Algonquin College to offer this unique program. 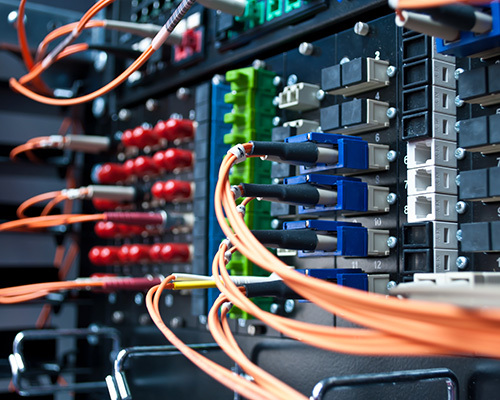 When you graduate, you will receive both a Bachelor of Information Technology degree in Optical Systems & Sensors from Carleton University and an Advanced Technology diploma from Algonquin College. The program offers a comprehensive education combined with practical experience. You will build a strong foundation in mathematics, programming, physics and optics prior to tackling specialized topics including: optical communications, optoelectronic devices, computer vision, signal and image processing, biomedical applications, quantum computing and lasers. You will learn about all of these topics while enjoying extensive hands-on experience with state of the art equipment. You will also take several courses in the humanities, business, and the social sciences to round out your knowledge and awareness of the role of technology in society. The program emphasizes the development of your oral and written communication skills. The co-op option can be expected to add an additional year to your studies; helping you build contacts for both summer and future employment. Your placements are expected to be in the large number of companies working in optics-based technologies found in Ottawa, but a range of other opportunities exist in areas such as Toronto, Montreal and further afield. Technologies from the program permeate education, research, and many different industries. Your future could be as varied as designing displays for next-generation smartphones to developing life-changing laser-based surgical equipment. All of this through one program! 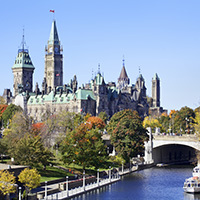 Where better to study optical systems and sensors than in Ottawa, Canada’s capital? 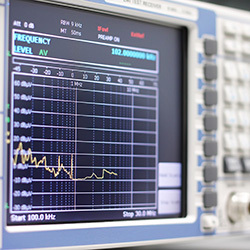 Ottawa has a thriving high-tech sector that makes extensive use of optics-related technologies, as well as important government research facilities in optics and specifically optical communications. Carleton University’s laboratory and computer facilities are extensive, our well established optical and semiconductor fabrication facility and a new Centre for Nanoscale Technology. 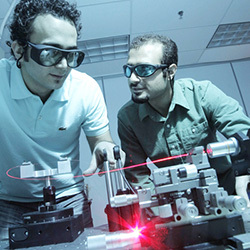 At Algonquin College, courses are offered in advanced laser and optical systems, and optical communication network laboratories. 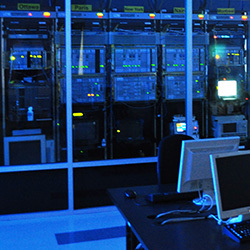 Both institutions offer smart classrooms and state-of-the-art computer and photonic labs. Once registered for this program, you will be considered a student at both Algonquin and Carleton. You will benefit from the outstanding facilities, teaching staff, resources and expertise that both institutions offer. This unique combination of resources and expertise will give you a clear advantage in this area. Note: The program has been designed for full-time studies; to ensure the necessary student/teacher interaction, enrolment in the program is limited.